I was beginning to think that the only way I was going to find any decent pop music to listen to, was to focus on bands from the U.K. Until now. The After Hours, hailing from Los Angeles, have released a dynamite album, “Shaken, Not Stirred“, that has restored my faith in the resurgence of classic pop on this side of the Atlantic. There is an amazing 1960’s surf music feel to “Here To Stay“, with its cool guitar riff and solo that involves a whammy bar! 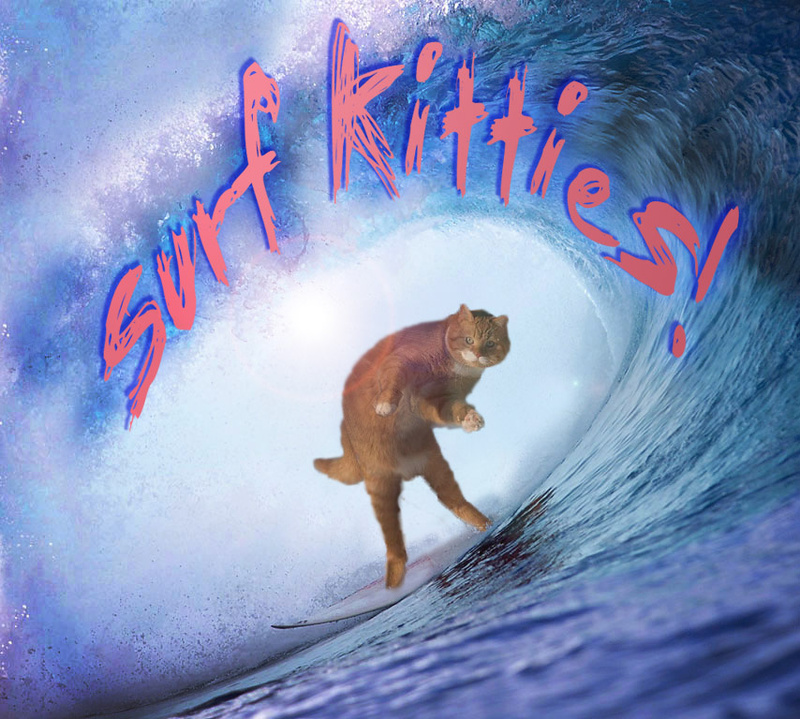 The melody & harmonies are pure California pop, and the unforgettable hook is surpassed only by the “big finish” and by the different guitar sounds within this track. “Going To The Go Go“, with its 1950’s rock & roll/garage style, has a dynamite bass line, and way cool harmonica. The changes and bridge are nice, the riff amazing, and the harmonies have me wondering which part I should sing. A wonderful pop song, “Keep Her Satisfied“, has amazing harmonies, a great melody and a sweet 1960’s feel. The guitar is particularly amazing. 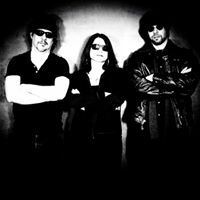 “The Lonely Boys“, with its power-pop/rock ‘n’ roll style offers a great vocal track, a cool melody with great harmonies, and dynamite changes. The guitar kills, and I dig the hand clapping. My favorite track on the album, “Kaliedoscopic“, is pure 1960’s psych rock/pop, sort of The Monkees going psychedelic. The harmonies which are utilized as an additional instrument, and vocals are dynamite. The changes and effects, perfect. The drumming rocks and the mysical bridge that incorporates organ is wonderful. The way cool riff makes this song. Check it out! 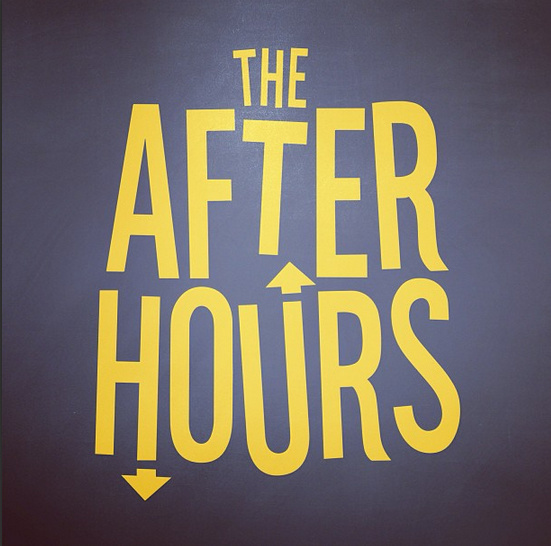 I really like this band, The After Hours. I am a fan! They cite among their many influences The Beatles, The Beach Boys, The Kinks, The Byrds, The Zombies, The Hollies and The Turtles. Is it any wonder their music has wonderful 1960’s melodies, harmonies and riffs? The vocals and the guitar work stand out. 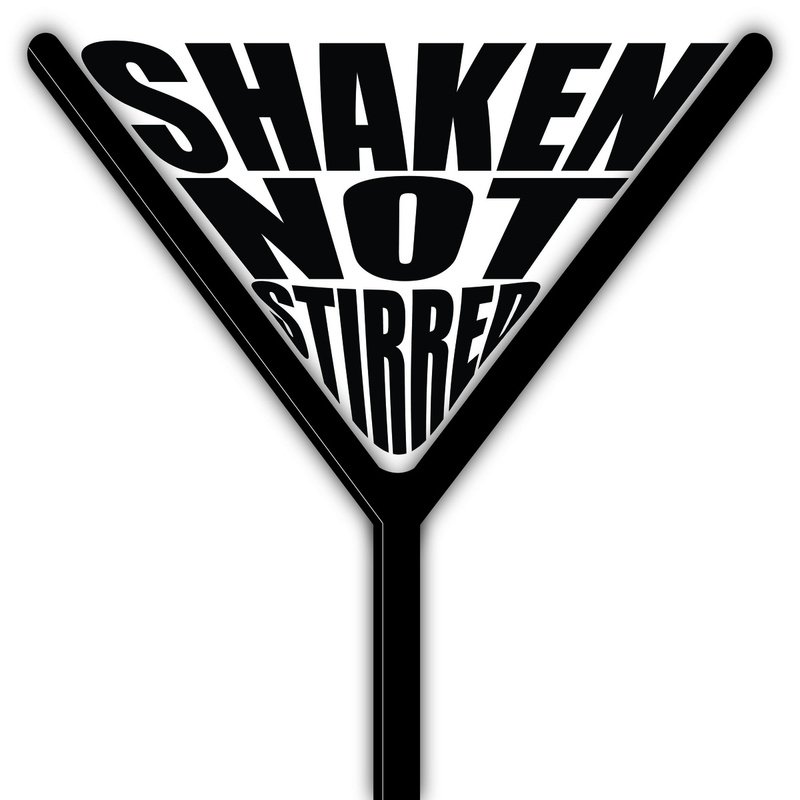 “Shaken, Not Stirred” captures the essence of 60’s music. 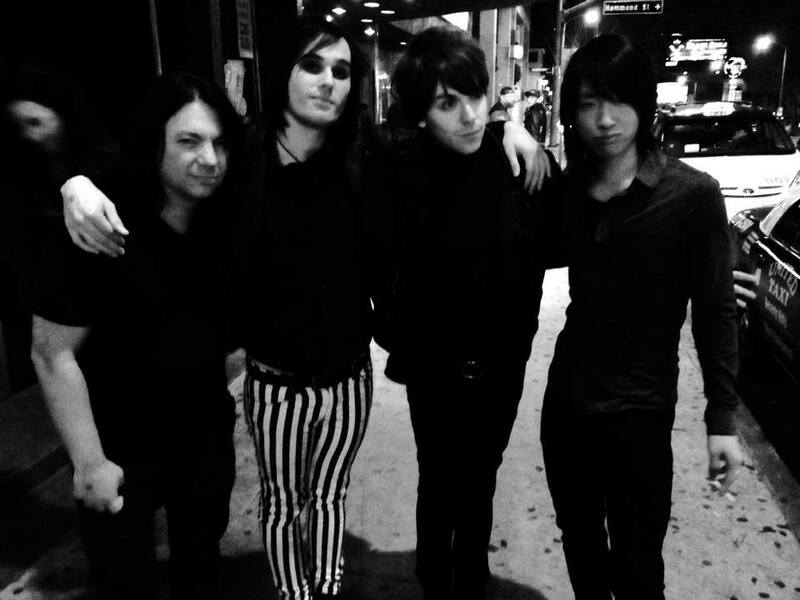 The songs are wonderfully written, and demonstrate a remarkable ability to integrate all of their influences into one cohesive and coherent sound. This is a must have album. I will be getting 2, as I am certain I will be playing 1 of them into oblivion. 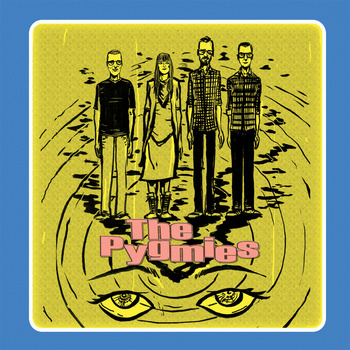 Out of the frozen Canadian Prairies come The Pygmies, reinventing Western Canadian music. This Calgary, Alberta garage-pop/punk band with roots in the 60s and 70s, have released 3 albums in the past 2 years, and thankfully, I have listened to them all. 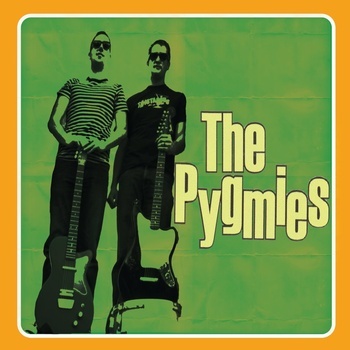 The January 2012 EP The Pygmies, contains 2 tracks, “Because You’re Mine” and “Can’t Get You Outta My Head“. The songs are amazingly well crafted, with wonderful melodies. 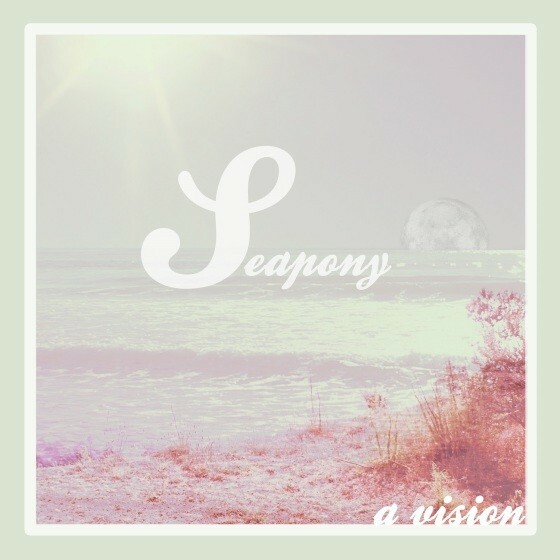 Reminiscent of early Kinks, they contain great riffs and solos, with an edge. Sort of The Kinks meet The Ramones. 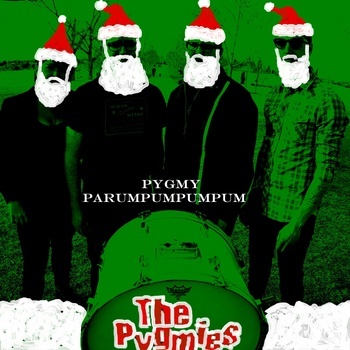 Pygmy Parumpapumpum, one of my favorite album titles of all time, contains 4 tracks, and was released in November 2012 with, as you guessed, an Xmas theme. Songs like “Santa Claus“, “Father Christmas“, and “Pygmy Xmas” offer a Punk/Pop perspective of the holiday season by delivering great harmonies, amazing riffs and transitions, and some very cool drumming. The title track, an instrumental take on the classic Christmas tune, intertwines itself with a verse or 2 of Silent Night, played with way cool psych guitar effects, and amazing 60’s organ. A way cool Xmas album. 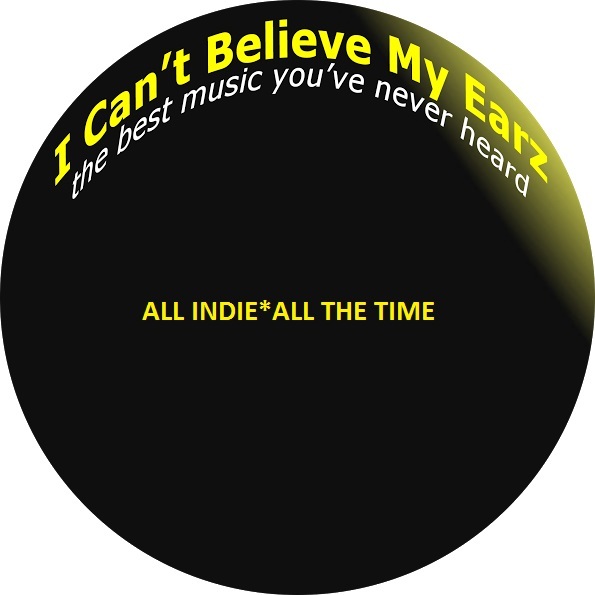 The 10 track Inside Your Mind, released in November 2013, has made the short list of our Canadian Indie Album Of The Year. Refreshingly simple, yet intense, this album has blown me away. “Hold Tight” has great effects and nice harmonies, while “Death March” gives us a great 60’s pop song with a wonderful melody and great harmony placement and shades of The Ramones. “I Can’t Get Out” , a perfectly executed garage-pop tune foreshadows the surf guitar riff, solo and Beatle ending of “Last Night“. 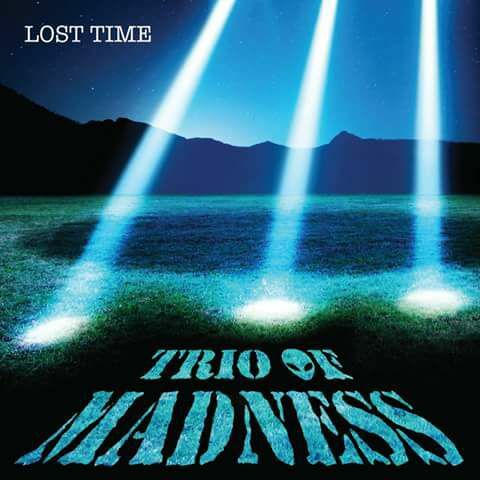 The keyboard solo of “Inside Out“, with its early The Pretenders feel, and the obvious The Kinks influence of “End Of Time” make these prototypical pop songs. The vocals on “No Connection” are tremendous and I really dig the 60’s ending. 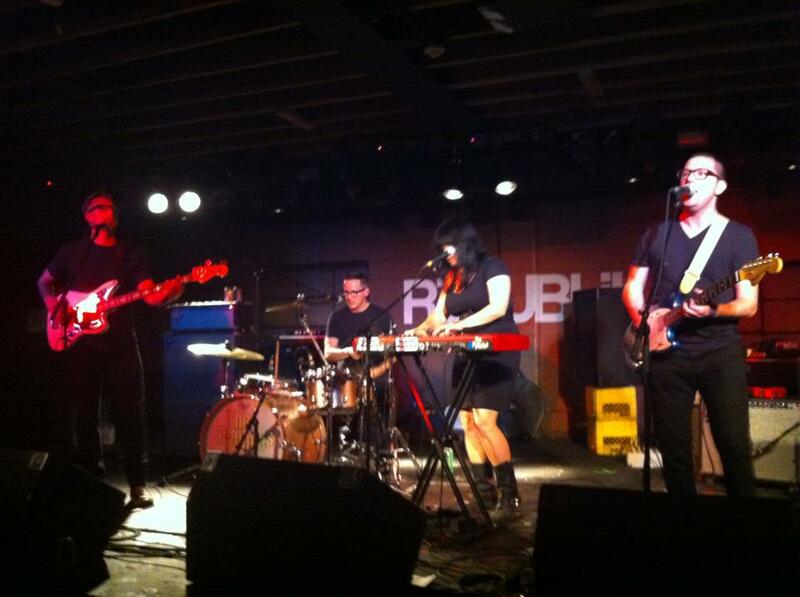 The pounding drums and ethereal harmonies of “Cannibal” are a perfect counterbalance to the much slower tempo. The heavy garage sound with a 1960’s vocal melody and organ of the title track remind me of something in a 1960’s teen beach movie. And I really like it. My favorite track, “Chain Reaction“, opens the album with incredible keys, a great melody, and way cool riffs and guitar effects. Sort of Smash Mouth with a 60’s twist. This song plays over and over in my head. The Pygmies have nailed it. The sound is captivating and the songs are brilliantly written. I enjoy the 2 1/2 minute tunes, which are written in a pop style-short and simple, and give me the sense that these were recorded live in one take. 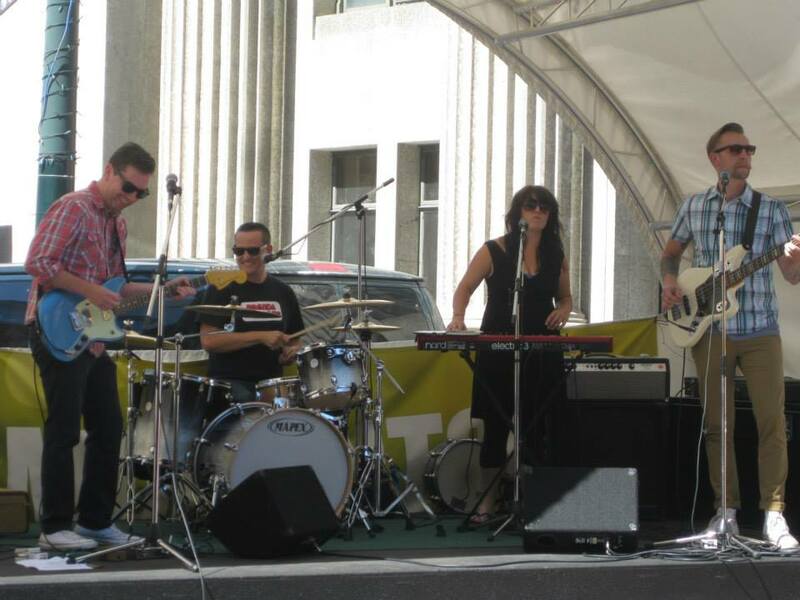 These guys are adept at dropping garage melodies into 1960’s pop, and 60’s pop melodies into garage music. 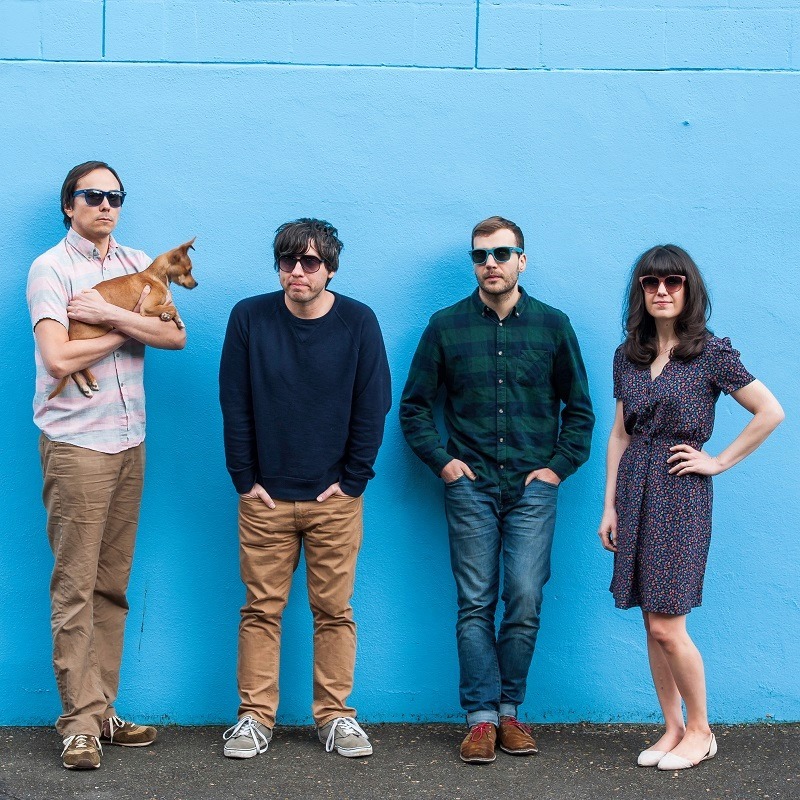 They have a distinct knack for vocal melodies and harmonies, and a great sense of humor. I only wish that this was a double album. The Pygmies have developed a style that gives me The Zombies and The Kinks with a kiss of The Flaming Lips, and they have made it work. Definitely a must have album.